Greek yogurt marinated chicken is the KEY to incredibly moist, tender and juicy chicken!!! 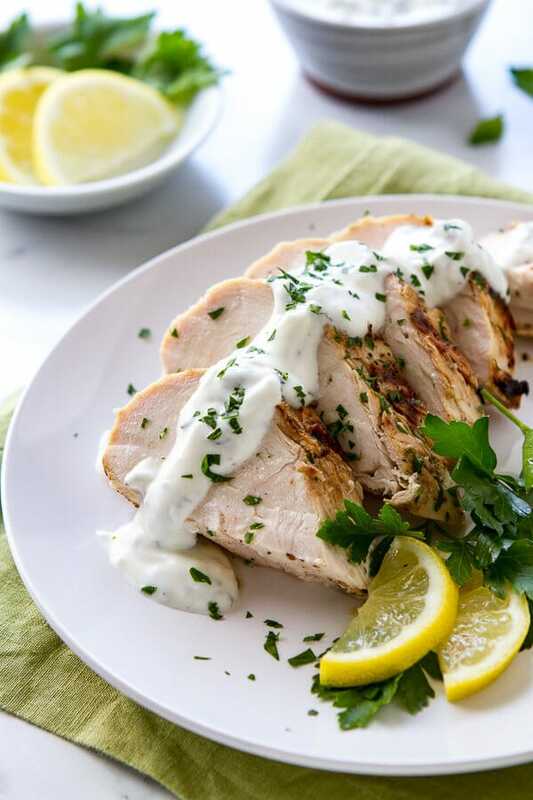 Infused with lemon, garlic with just a touch of mint, this yogurt marinade also doubles as an incredible yogurt sauce for the chicken! 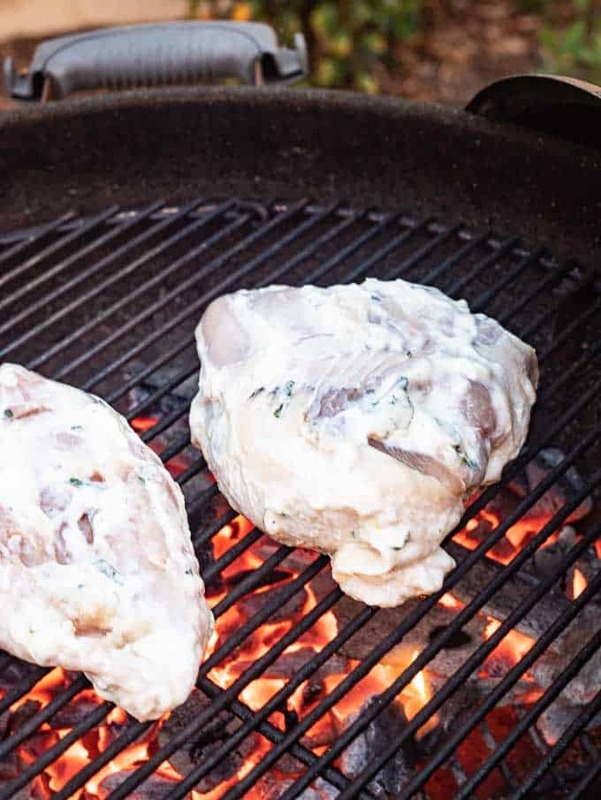 Using greek yogurt as a marinade is absolutely brilliant and is one of my favorite techniques for infusing flavor as well as keeping meats tender and juicy when grilling! 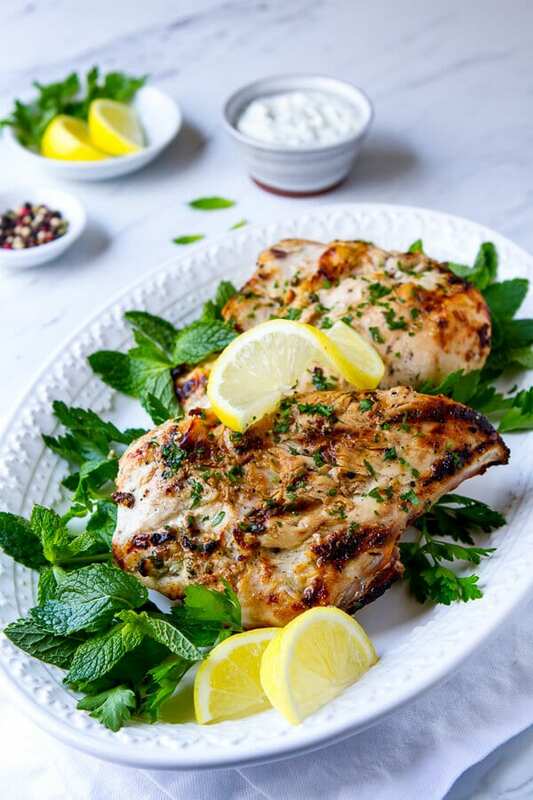 This lemon, garlic and mint yogurt marinade is, hands down, my favorite. I especially love that the marinade makes a luscious yogurt sauce for chicken. So simple, and made from ingredients you probably already have in your kitchen! 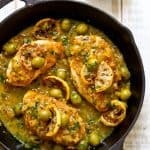 Chicken: I used bone in chicken breasts, but this recipe works with thighs, drumsticks or even a spatchcocked chicken. I like using bone in chicken for grilling, but skinless and boneless breasts or thighs also work! Yogurt: I used plain greek yogurt (since that is always in my refrigerator!) but you could also use plain yogurt or lebneh (strained greek yogurt). 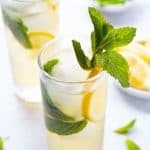 fresh lemon juice: Nothing beats the flavor of fresh lemon juice. You can use bottled juice, but fresh juice definitely tastes better! 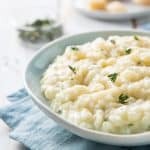 Garlic: I regularly use bottled garlic in my kitchen but for this yogurt chicken recipe, you really need to use fresh garlic! Fresh Mint and Parsley: If you’re not a fan of mint, feel free to use all parsley. But I highy recommend trying this yogurt marinade with fresh mint. The flavor is subtle and brightens all the other flavors! 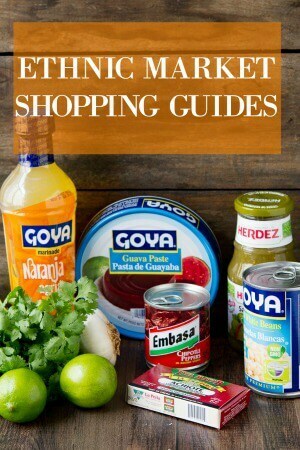 Olive oil, salt and pepper – nothing fancy or special about these pantry staples! 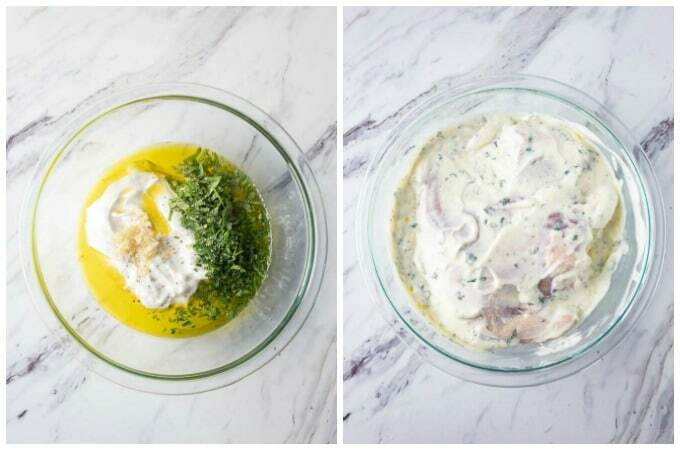 Why marinating chicken in yogurt is brilliant! Acidic ingredients like lemon juice, buttermilk, and yogurt break down cell walls – making food more tender AND allowing them to absorb more moisture. Yogurt also a fabulous carrier of flavor -infusing the chicken with all those lemon and garlic flavors! How long should I marinate the chicken? The beauty of this marinade is that you can marinate the chicken for as little as 3 hours or up to 24 hours! I usually marinate the chicken overnight, but if time is short, 3 hours will do the trick! What else can I use this greek yogurt marinade for? As I mentioned, the marinade also makes a fabulous yogurt sauce ! After making the marinade, reserve a half cup or so and serve it with the grilled chicken. Sometimes I make a double batch of the marinade and make a salad with the leftovers. Add all the ingredients (except the chicken and sliced lemons) in a large non reactive bowl (such as glass) and stir to combine. Don’t forget to reserve 1/2 a cup of the marinade for the sauce before adding the chicken. Add the chicken and thoroughly coat it with the marinade. Add the chicken and thoroughly cover it with the yogurt marinade. Pre heat your grill, remove the chicken and get it on the grill! You could also broil the chicken, but I love the flavor that grilling adds! Pull off the grill and serve whole, or slice – passing all that extra yogurt sauce! Other Greek Yogurt Recipes you should try! 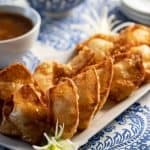 I hope you love this recipe as much as I do! If you do, I would love for you to leave me a comment and rate the recipe!!! Honestly the best-grilled chicken recipe ever! 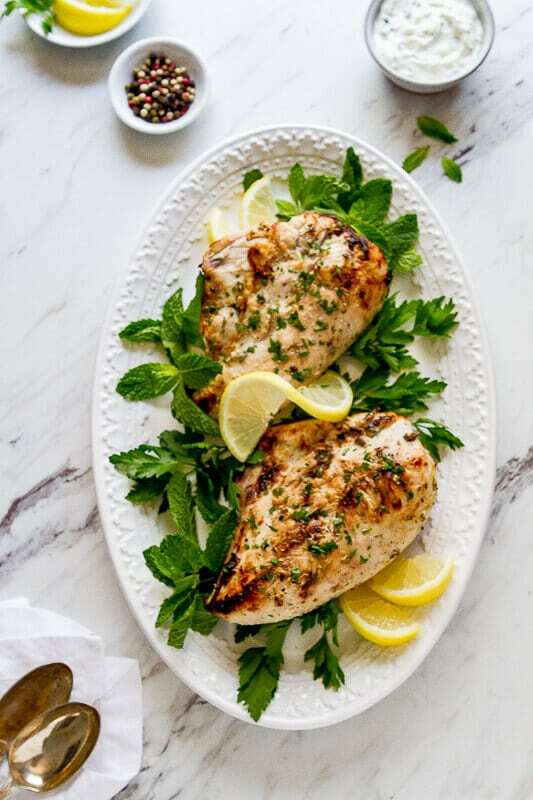 This Greek Yogurt Marinated Chicken recipe is so moist, tender and delicious you may never grill chicken another way! 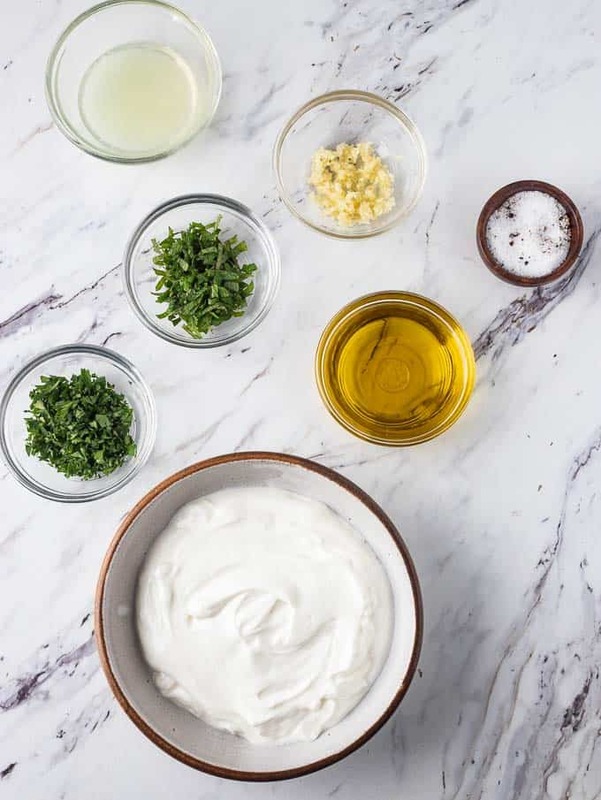 In a large mixing bowl, whisk together the yogurt, 1/3 cup olive oil, 3 tablespoons lemon juice, crushed garlic, parsley, mint, and salt. Transfer half the mixture to another bowl, cover and refrigerate. Transfer 1/2 cup of the marinade to another bowl, cover and refrigerate. Add the chicken breasts to the bowl slather with the marinade, making sure to coat the chicken thoroughly. Cover with plastic wrap and refrigerate for 2 to 3 hours or overnight. Remove the chicken and the reserved marinade from the refrigerator. Pre heat the grill to medium high heat. When the grill is hot, brush the grill with the 2 Tablespoons of oil. Remove the chicken breasts from the marinade, letting the excess drip off. Add the breasts to the grill and cook, turning often, until the breasts are evenly grilled on both sides and the internal temperature is 160 degrees. Remove the chicken from the grill to a clean platter, cover with foil, and allow to rest for 5 to 10 minutes. Serve with the reserved marinade and enjoy! This yogurt marinated chicken is fabulous on it’s own but it’s also delicious served over salads like this Mediterranean Quinoa Salad. The chicken also makes an utterly delicious chicken salad – just shred the grilled chicken and mix with the reserved marinade. 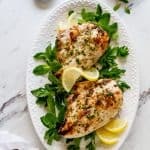 I love this chicken right off the grill but it’s also fabulous served at room temperature so it’s perfect for a buffet meal! If you don’t like grilling whole pieces of chicken, cut up boneless breasts or thighs and make kebabs! Looking forward to trying this! 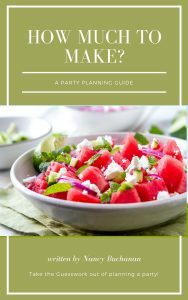 It looks delicious – I have an aunt on my dad’s side who is Lebanese and she has a great cookbook that I love cooking out of! I love lebanese food!! This chicken is seriously good and it’s so easy! Definitely make extra – it’s terrific cold in a salad or on a sandwich!!! I just love the texture and flavor of chicken marinated in yogurt. And I’m a huge fan of Lebanese cooking. Such a great grilled chicken recipe! You are my kindred spirit! I love using yogurt based sauces and this one (packed with GARLIC) is right up my alley! 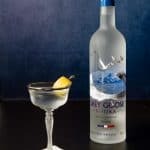 I can’t wait to try it. Bravo! You described this as juicy and tender. You weren’t kidding. Some different flavors than I usually use but they sure come together beautifully.